Learn what to consider when buying an aftermarket start system, as well as which specific models provide top performance. If your car didn’t come with a remote start, don’t worry—you have recourse: aftermarket remote starters. These systems can be installed to deliver convenience, as well as comfort and security. A preheated car proves easier to defrost and works better in cold conditions. 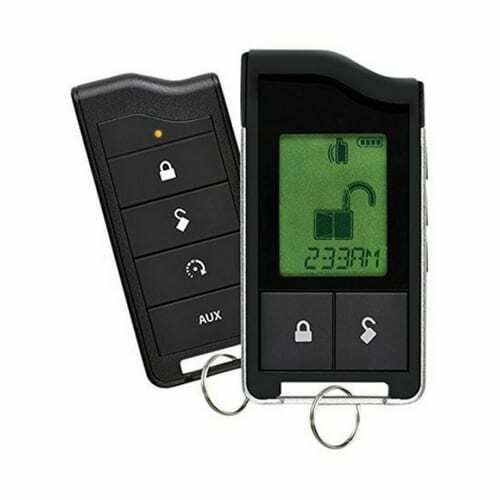 And, some aftermarket remote start systems feature enhanced security protocols and alerts. Keep reading to learn what to consider when buying an aftermarket start system, as well as which specific models provide top performance. 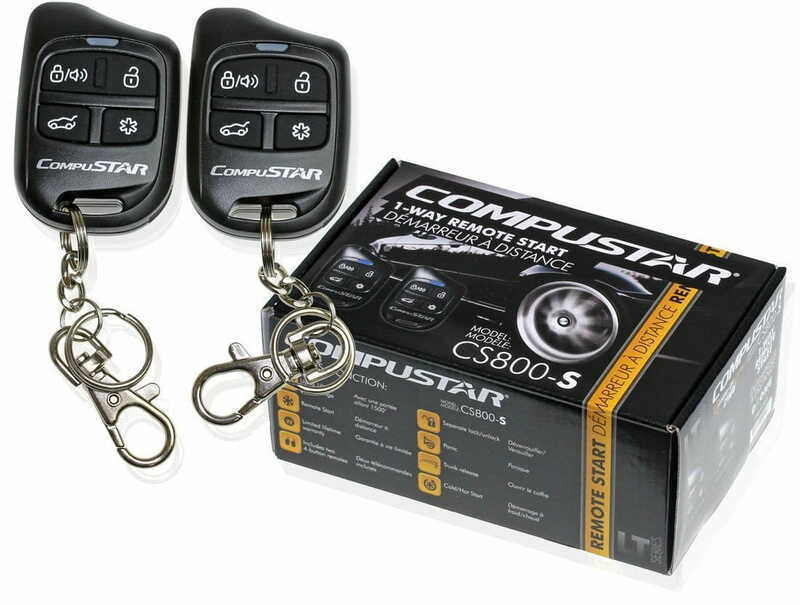 The Compustar remote car starter is cheaper than most, and it boasts a range of 1,000 ft. The Compustar isn’t easy to set up, and it only takes care of the basics—starting the car. If you’re not a DIY type of person or you want more functionality, go with a more expensive remote car starter. Python’s remote start system integrates a shock sensor. 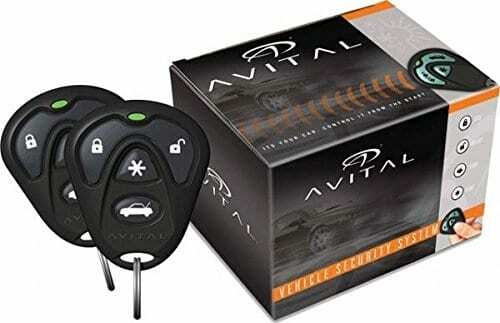 If someone hits your vehicle, the system issues an audible alarm to your remote control fob. Installation is a bit more involved, and some users have had trouble with the remote holding a charge. Remote start systems range in complexity, but most demand some rewiring work. It’s usually best to seek the aid of a licensed technician unless you’re familiar with electrical engineering and soldering. Installation used to take a sizable time investment, but these days you’ll likely spend just a little over an hour waiting for a technician to install the system. If you do opt to attempt a self-install, follow the kit’s instructions carefully, and don’t forget to disconnect your car battery before attempting any wiring work. A remote start system can help prevent theft. Many newer models include alarms, notifications, and encryption to thwart thieves. The features don’t make the system impervious to attack, though, so you should use the following four tips to further decrease your risk. Check your security settings. 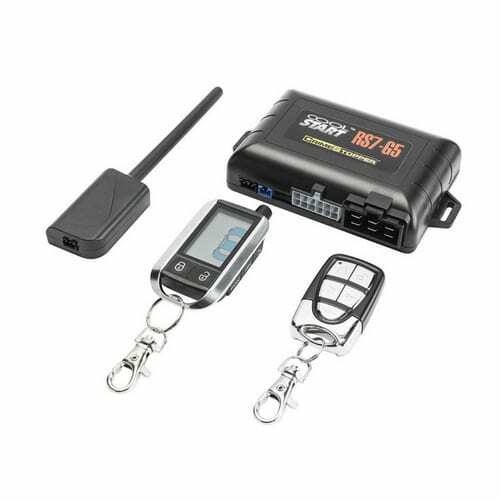 Some remote start systems allow you to update proximity settings, and others can be set to require an interaction with a remote control’s button prior to starting or unlocking the car. 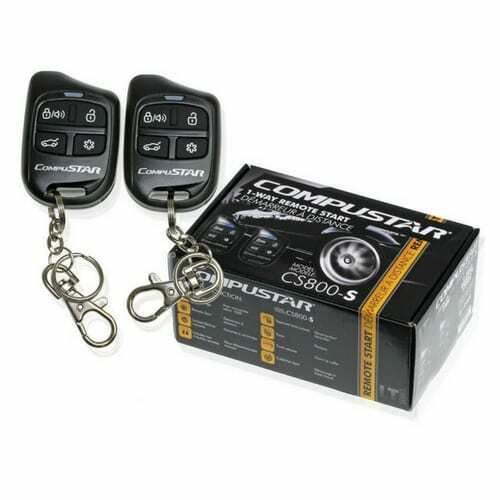 Customizing both of these options ensures you retain control over your remote start system. Invest in other security measures. Thieves won’t disappear any time soon, so it could be a good idea to purchase a home security camera to keep an eye on your vehicle. Placing motion sensors in or around your garage could also help. Change your passwords. If you pair a mobile phone with your remote control system, take proper precautions. Change its default password to a secure one that includes a combination of letters, numbers, and symbols. Follow standard safety and security advice. Basic safety guidelines still apply. Park your car in public, well-lit driveways and parking lots, and tuck valuables into the trunk or under the seat.